​If you’ve found your way to this website, then chances are, you’ve found yourself with car trouble of some sort, and if that’s the case, then you can rest assured that you’ve come to the right place. Yuma Towing has the services you need to get back up and running and on with your life, no matter the car trouble you find yourself with, our professional tow truck operators have the skills and expertise to get you on your way again. We have been operating in the Southwest for a number of years, and have a proven track record of providing the highest quality towing and roadside assistance in the area. Our professional drivers are prompt, experienced, and dedicated to bringing you the right services for your needs. No matter the issue you face, or any time of day, you can rest assured that we will be on the road to you in no time. 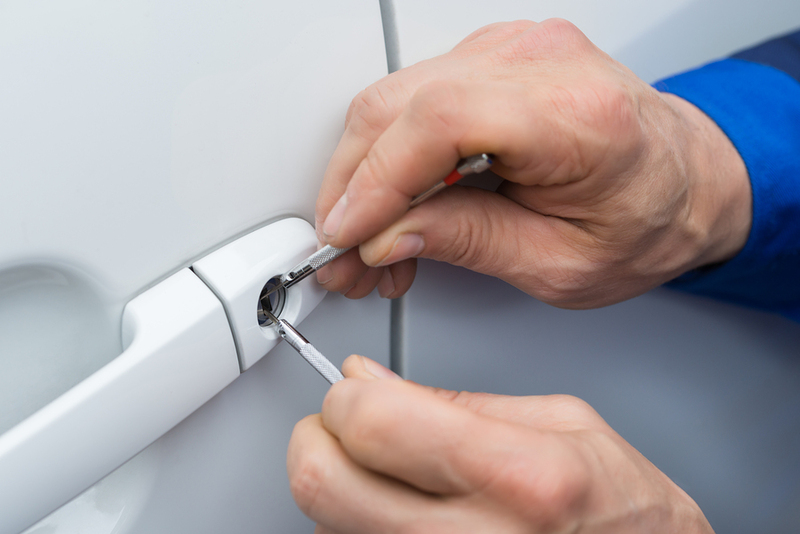 From minor issues such as locking your keys in your car, to more major ones, we handle ourselves with professionalism and care. The services we offer are based on the needs of our customers, and every new service that we undertake is one that is steeped in experience and training. Whether you have a flat tire, or have rolled your car into a ditch, Yuma Towing feels that there is no job too small or too big to be the utmost professional with. Every step of our services is done in a respectful and caring manner for your vehicle, and aimed at providing you the results you need quickly and efficiently. To see the difference this level of care makes, we invite you to call into our offices at any time. Emergencies don’t bother waiting on your schedule, and when you find yourself in a tough situation, it can often be helpful enough just to know you’re not alone. 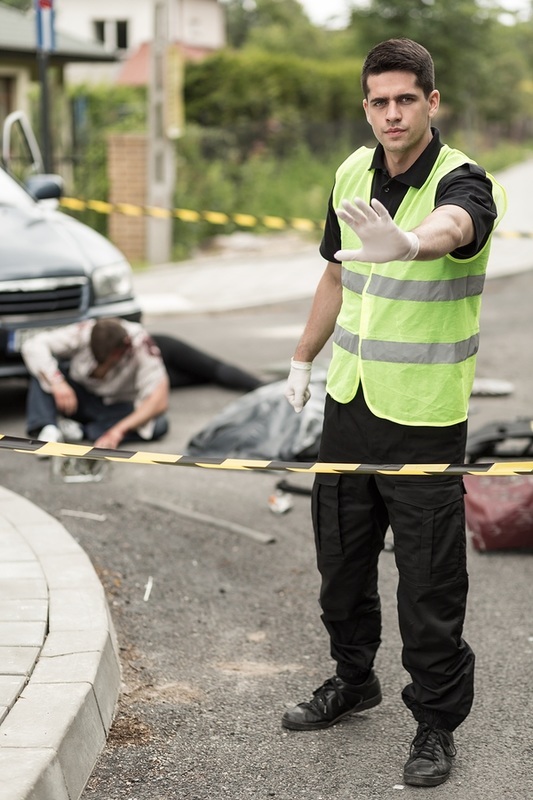 When dealing with any form of emergency call, our priority is to get to you as soon as possible, bringing the right level of assistance needed to ensure that we can address your situation quickly and accurately, and bring you back into the world of the mobile with professional execution of service no matter the issue that you or your vehicle has suffered. 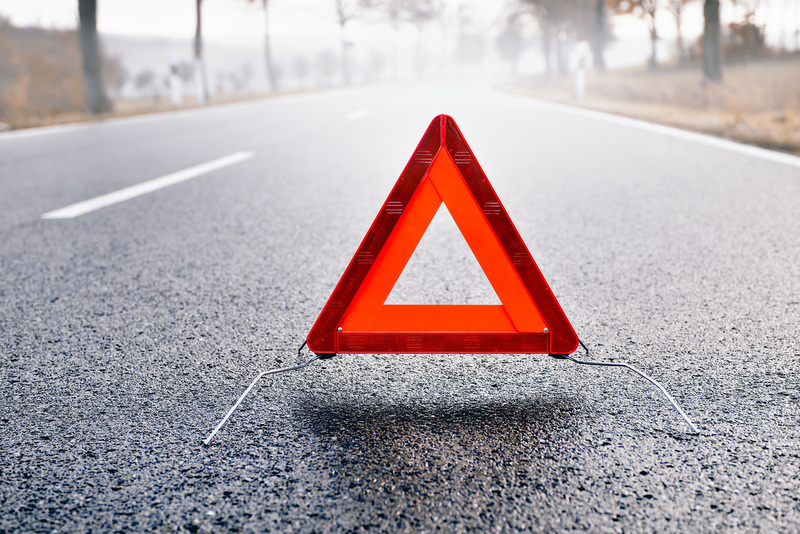 There can be a number of reasons why you may require roadside assistance, but no matter the particular one that effects you, you can be sure that we have the means and ability to address it quickly and efficiently, leaving your problems in the past. When you find yourself facing any issue that causes your road trip to take an unwelcome pause, you can rely on us to bring you the service you need, and the professional touch you require to get back on the road. No matter the place, or the time of day, you can depend on Southwest Towing to be there. Flat tires are one of those unmistakeable and often unavoidable side effects of vehicle ownership, and finding yourself without the means to address it and get on with your drive, you are essentially trapped within your own vehicle. Southwest Towing brings you the professional service you need to address, change or lift your flat tire and have it remedied. 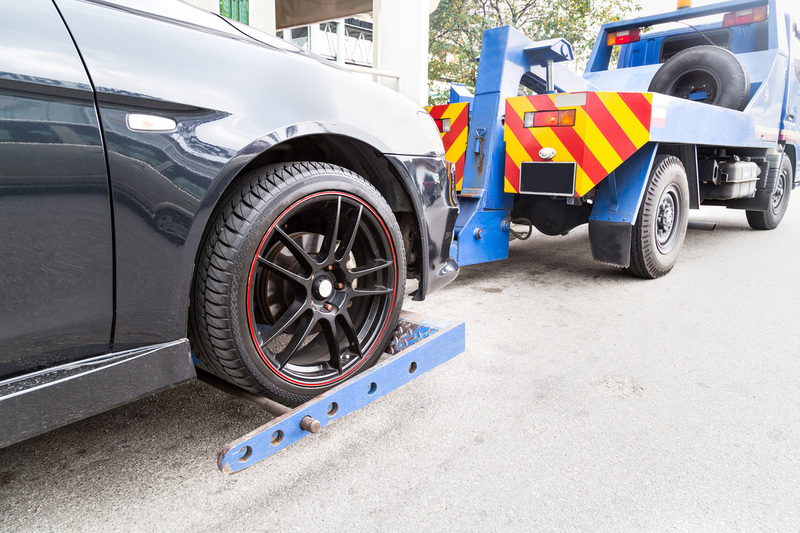 Or in the case that a spare isn’t available, we can provide you with a professional towing to the nearest service station for the attention it needs from an entirely different set of professionals. 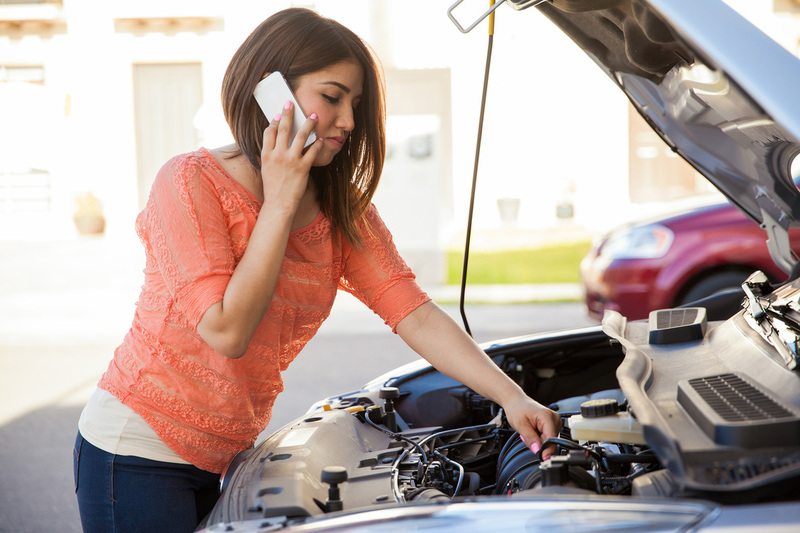 The only thing more difficult than narrowing down the cause of engine troubles, is knowing what you can do to remedy the situation. Often these issues require bringing your vehicle to a service station, and yet when you find yourself in the middle of rush hour traffic, or on a back lonely road in the middle of the night with a vehicle that won’t move, that may be an issue. Southwest Towing is here to bring that issue a resolution with our professional towing service that will have your vehicle picked up and dropped off where it needs to be to have the issue properly addressed. At Southwest Towing we pride ourselves on our capability to handle any level of towing issue that you may face, From economy cars to school busses you can be sure that a phone call to our offices will have your issue addressed quickly and professionally. Each of our tow truck operators are skilled with their own personal vehicle, giving them the means to have your towing needs sorted out quickly and safely. We handle every tow with respect and care for your vehicle to ensure that it arrives at it’s destination in the exact state in which it’s picked up. In certain areas of the Southwest, parking spaces can be more valuable than gold, and whether a business or residential parking space, ensuring that your space is left for you to use is important. 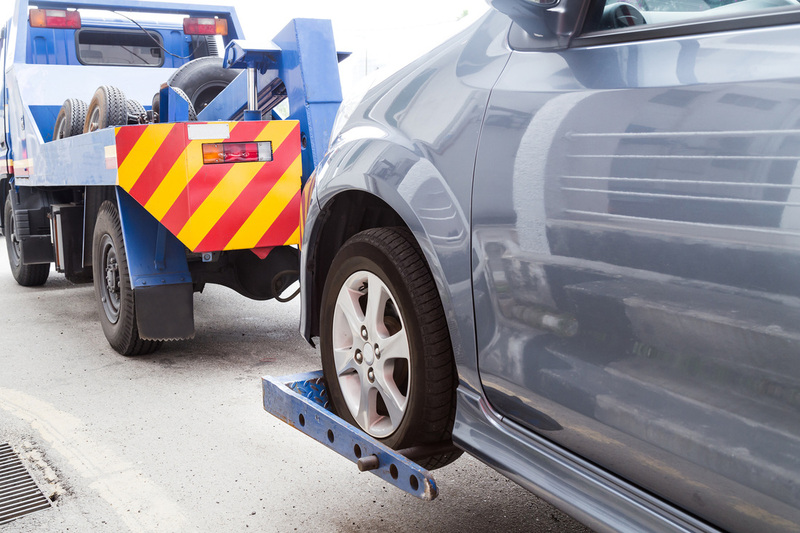 When someone is illegally parked in your spot, you have the capability to take action, and Southwest Towing is the company you need to see that through. 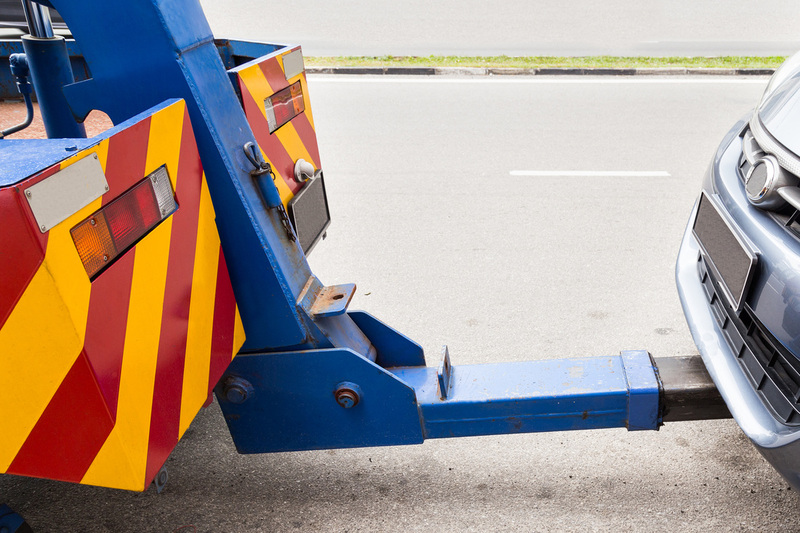 With our wheel lift tow trucks we have the ability to slip into tight space and get that unwanted vehicle out of your space, giving you back your property in quick and painless fashion. No matter when or where a towing issue strikes, you have the ability to have it quickly and professionally resolved, and the first step is to pick up the phone and call Southwest Towing. We have operators standing by at all points in the day to ensure that we have the ability to get to you quickly, address your issue in haste, and to get you back on the road of life with little ado. To see why we are such a highly regarded towing company in the Southwest region, we invite you to call into our office for more information or to schedule assistance today.